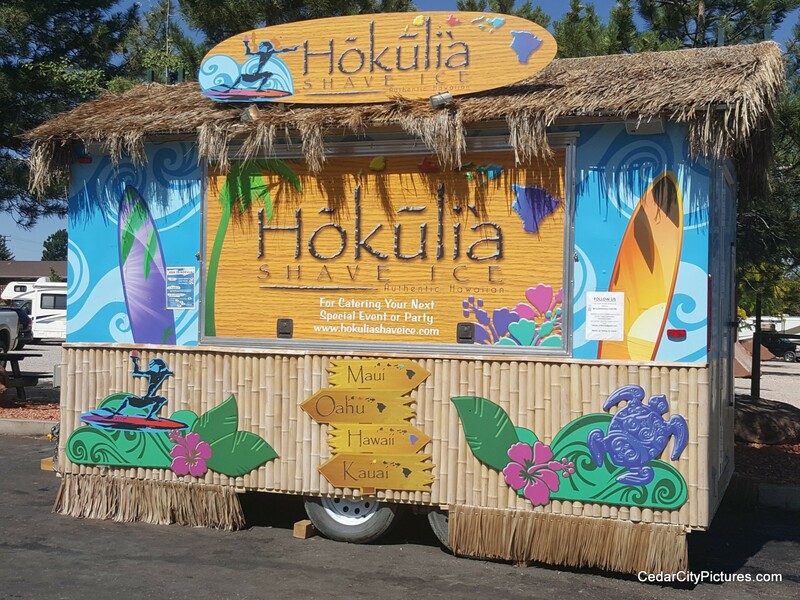 Hokulia Shave Ice is now in Cedar City. Located between the post office and the Depot Grill. 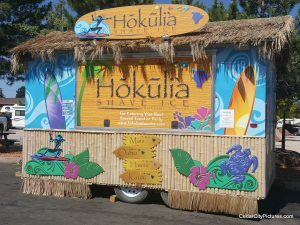 Come by and try it out. You will love it!